Stunning earrings from the Splash collection. Beautiful large Splat Stud Earrings. 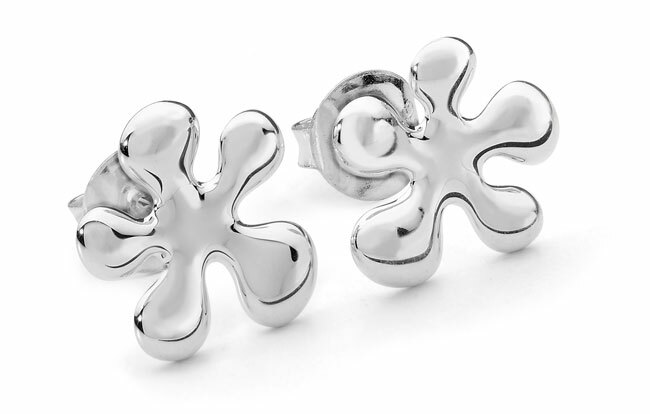 Solid Sterling Silver splash shaped studs with a butterfly back fastening. Perfect for any occasion.